Switchable Glass provides a simple and cost effective alternative to other Intelligent Glass technologies. It is manufactured by coating Switchable Film down to the glass surface. This coating process means that the Switchable Film can be simply applied to any type or thickness of glass, creating a solution with optimum clarity. Another major factor is a reduction in manufacturing lead-time, making it the ideal choice for all time critical projects. 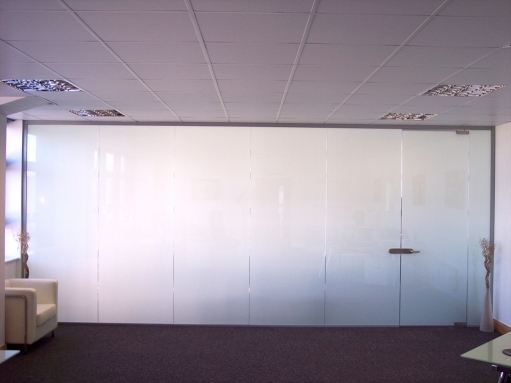 The switchable smart glass can be manufactured to any size with two standard widths 985mm (38.8”) and 1205mm (47.4”). Larger sizes and custom shapes are also available. 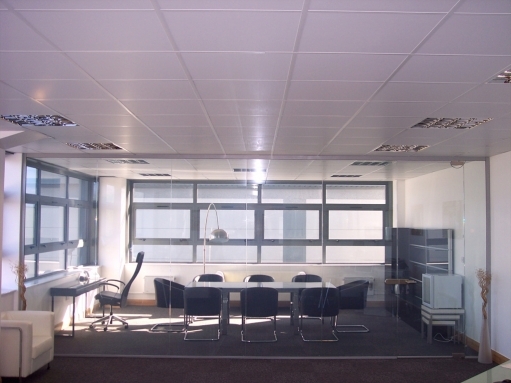 Multiple panels can be joined together to create large switchable glazed walls or partitions. This unique glass technology can also be used as a high definition rear projection screen to display TV images and videos. A truly innovative product making switchable smart glass technology accessible to everyone while giving your home or business the added WOW factor.